A Trapani se sei giovane - cosa fanno i giovani a Trapani? Trapani is not famous for its nightlife but we are sure you’ll find enough of it to satisfy you, whatever might be your age and your preferences. Feeling tired after a hot day on the beach? You might want to rest having a glass of good wine and a tasty appetizer downtown: you’ll find many bars there… for wine and sea food we suggest you the wine bar Versi di Rosso on corso Vittorio Emanuele 63, where you’ll find competence and a cosy atmosphere. Do not miss the cookery of Bandini on via Beatrice n.1, for a delicious dinner and an amazing variety of cocktails, try them all! If you are looking for a good dinner with view upon the ancient town walls and the sunset choose the Tramura, on via Libertà n.20. For a tasty appetizer with tunny products go to the I Corti on viale Regina Elena n.20. For an easy going ambience go to the Fiaschetteria on via Magistrale n. 4 to 6: inexpensive, simple and good. Another very popular place is Rakija in the very centre of Trapani, in the little square of San Domenico; if you like good beer and good food, and you have a car, try the craft beer of Birrificio Principe di Guarrato on via Marsala n.174: you won’t be disappointed. 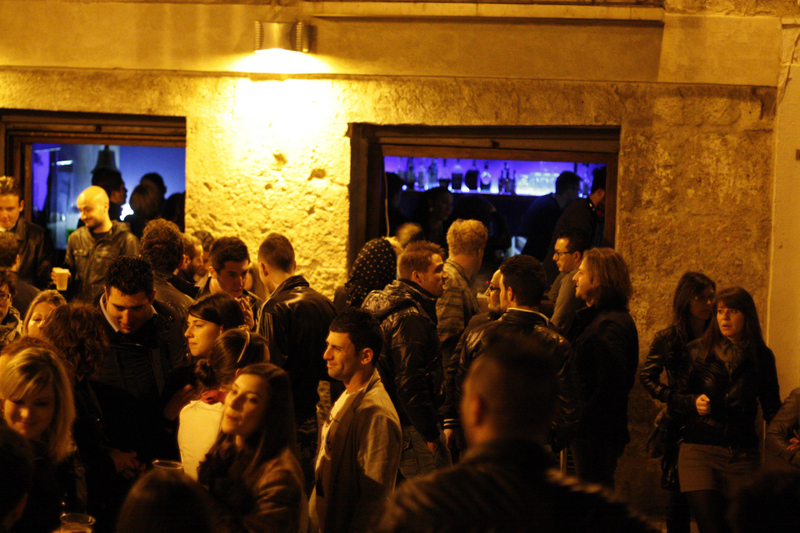 In the pubs of via Garibaldi and in the surrounding area live concerts take place mostly on Thursdays and Saturdays. So come on, explore and enjoy our town!